In 2005, the AI Relief Foundation was formed out of concerns many AI professionals were expressing soon after Gulf Coast hurricanes as to how they could help their colleagues. Today, the AI Education and Relief Foundation stands ready to provide emergency financial assistance to our colleagues in need. If you or someone you know has been affected by natural disaster, medical emergency or other emergency that has occurred,apply today for financial assistance. 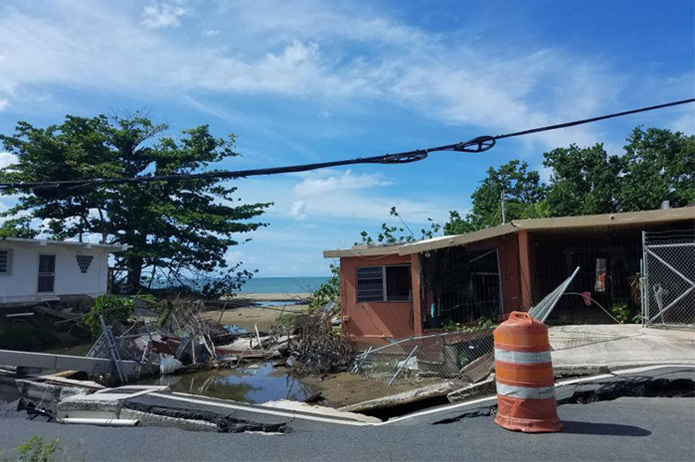 Most recently, thanks to the generous donations received from the AI community, $66,000 in emergency assistance was provided to AI professionals and others impacted by Hurricanes Harvey, Maria and Irma. Please call 312-335-4133 or email aierf@appraisalinstitute.org with any questions.